How to become a BT Reseller or access Wholesale? The Network Union BT Wholesale & Dealer Programme gives you the knowledge required to open up a brand new revenue stream for your business. We are one of the only channel businesses with a focus on BT. Apply to join our award winning channel partner offering with access to BT via our Wholesale or Reseller dealer Programme. PSTN Lines and Broadband to Leased Lines, Cloud Voice, SIP, MPLS, VPLS, Ethernet and SD WAN. Network Union is known for our BT channel expertise. We’re the company with a complete focus on BT Wholesale and BT Partners sales. The Network Union Reseller Programme now offers two tracks into BT Business to support any organisation looking for Wholesale access together with a simplified dealer model where BT own the contract. We're known in the industry as BT Specialists due to our commitment and focus to the brand. 1. Access to BT Wholesale via our tiered model with support for your customers including billing and delivery or create your own white label product. 2. Access the BT Reseller Programme offering simplified access to products on a commission basis. The Network Union currently offer 70% share for our Resellers across all products and services. If you're interested in a simple relationship, becoming a Reseller for BT offers your own unique reseller ID with weekly order status reporting. Joining the Wholesale Programme is also flexible, your business owns the contract but we also offer billing and support where required. We also include onboarding with product and order system training, support for conference calls and face to face meetings. Businesses are in search of partnerships to specifically grow new revenue streams, add value to their base and provide an additional competitive edge. Becoming a BT Reseller or accessing Wholesale offers significant brand and product leverage. What are the steps to joining the BT Reseller Programme? 1. Complete a basic application. 2. We'll arrange an on-boarding call to discuss the BT portfolio. 3. Once products are selected, an initial contract is created together with compliance and brand training. 4. BT will assign a unique Reseller ID. We currently support over 40 Resellers across the UK from IT companies to telemarketing agencies. If you're unsure about how to move forward with BT, we're happy to provide advice and thoughts. The options — Wholesale vs BT Partner vs Reseller? Perhaps the best place to start surrounds your overall engagement options. We’ve operated as a ‘Business Partner’ since 2011. The relationship has sometimes been challenging, often rewarding but definitely successful. The decision making process is based on whether you wish to own the contract or prefer the simpler option of receiving commission for sales made. There is nothing to preclude you from requesting access to both Wholesale and Indirect. Accessing Wholesale offers a tiered level of capability which includes an option where Network Union support and bill your client. Alternatively, where your business provides billing and support, we provide complete access to the product portfolio for complete end to end white label. Where Wholesale is not a requirement, becoming a Reseller is the fastest and simplest way to access the BT Business portfolio. BT will assign your business a unique ORCA code for commission tracking and order reporting. As a Reseller, you’ll be paid commissions for selected products on an upfront basis. Finally, you have the option to apply for your own full Partnership/Wholesale account. In order to meet BT requirements, you’ll be expected to demonstrate a route to market, turnover, expertise and so forth. The Network Union programme is a simple and highly effective way of accessing the BT Business portfolio on a product by product basis. Business Broadband (Including Infinity fibre), Leased Lines, BT PSTN Lines, Cloud Voice, SIP Trunking, MPLS / VPLS WAN Services, Ethernet Private Data Circuits and Mobile services with 3G and 4G SIM cards. Discussing the options, how to sell BT services? At a high level, there are a number of choices for businesses considering selling the BT portfolio. Outside of The Network Union Wholesale and Reseller Programme, the most commonly known entry points are either BT Partner Sales or BT Wholesale (BTW) both of which present challenges to the applicant. We’re happy to discuss each option on an initial conference call. At a base level, access to BT Wholesale will require your own support and delivery staff. Any serious applicant to wholesale will need to consider whether products will be suitable vs your capability, i.e. owning the contract, billing and supporting the services. With this in mind, The Network Union BTW programme provides tiered capability. We offer billing and support with contractual agreements held between you and your customer, a hybrid proposition. Lastly, if you have capital to invest, BT Local Business owners are franchisees with access to the brand and product set. All billing and support services are provided by BT directly with the LB (Local Business) paid a commission depending on the product. The LB proposition may, at this point, appear attractive but readers should note that BT will require your business to demonstrate good cash flow (approx £100K or more balance, don't quote us on that) with your employees ready and able to support the business moving forward. Also, a firm strategy and route to market must be demonstrated. The LB is not owned, and the licence is returned to BT once the relationship ends. Clearly, setting up as a BTLB, is not an adhoc option. What support will your business receive? We all understand that knowledge is the key to success with any service or product in a sales environment. Gaining extensive knowledge of some initial core products is probably a good place to start with further additional learning gained along the way. 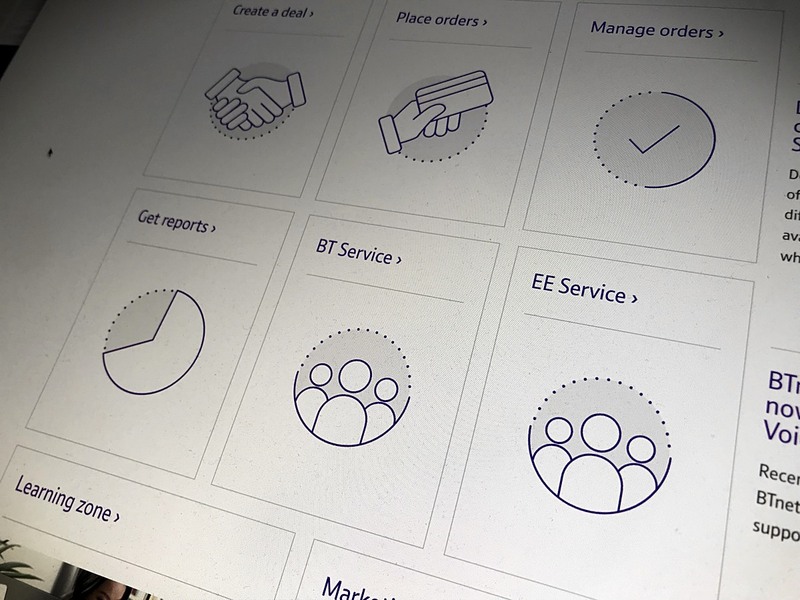 As with all businesses, adding BT Wholesale or Retail products to your portfolio is no exception, you need the edge of knowing the feature set of each product. Our series of onboarding web conference sessions are designed to ensure you and your team have the right level of product knowledge. Services such as copper ADSL, Infinity fibre, PSTN phone lines, Cloud Phone, SIP, ISDN, EE Mobile and call packages are relatively simple to understand. Further up the product range, data services such as MPLS, VPLS and SD WAN are a different proposition entirely. BT Cloud Voice is growing fast, using your own licence is a great way to actively become an expert in the products USPs. The knowledge base doesn’t stop at products, with telecoms, there are always small nuances to disrupt your orders. Considerations when joining the BT Reseller Programme? The requirements when becoming a BT Reseller? Are you selling the Businesses or Residential - all applicants should note BT offer business to business only via their dealer agency programme, there is no option to process residential sales. The only option for the residential market is to sell services via BT Wholesale where your business would create the residential product. Do you need to own the customer contract - if your business is looking to own the end contract, a wholesale agreement is the default option. The dealer option provides relativly fast access to commissions and a sales process where you are not required to own the contract - BT will invoice and support the client. We recommend admin resource - depending on the volume of orders, we recommend an admin resource responsible for placing orders and conducting customer care call backs. Admin is extremely important as managing the BT sales order process requires time and focus. Note: Network Union are able to perform this function where required. Customer care and compliance - how you represent your company when selling BT is extremely important. And, equally important is conducting customer care. With these two points in mind, all applicants are considered for their suitability from the perspective of your staff quality and contact information. As a guide, you will be expected to operate a good informative website, customer care phone number and email address. Call recording for telemarketing - all telephone based run-rate resellers are expected to record each sale for compliance. Call recordings must be saved and held for a minimum period of 2 years. Note: This does not apply to Wholesale. Complete an application - the application is relatively simple and straightforward. If your business is in the start-up stage, simply let us know. We will still consider your application on the information you provide us with on the form. With the EE mobile acquisition and a major channel business push across Business Broadband, Lines, Cloud Phone, BTNet and Data, the BT Partner, Reseller Programme and Wholesale is gaining ground. The brand together with a number of 2017 initiatives on the roadmap show real promise. The products, technologies and available products. BT Voice products including ISDN and SIP-based services. BT's traditional ISDN services are in decline across both ISDN-2 and ISDN-30. There is no doubt that the marketplace is changing - BT are meeting this decline head on with SIP products which provide both hosted (BT Cloud Voice), gateway (Q1 2018) and simple conversion. BT Broadband. The BT fibre network is extensive with both standard ADSL, FTTC and FTTP fibre based products the norm. We have a tool available to check locations vs product capabilities in any given area. BT Business Lines. Value, Standard and Critical care lines are all within portfolio. BT EFM, fibre leased lines. Over and above broadband, 100Gbps, 1Gbps and 10Gbps Ethernet leased lines are widely available together with Ethernet First Mile providing symmetrical bandwidth and Ethernet handoff. BT Data Services. Short Haul fibre (SHDS) and optical services all form part of the portfolio. 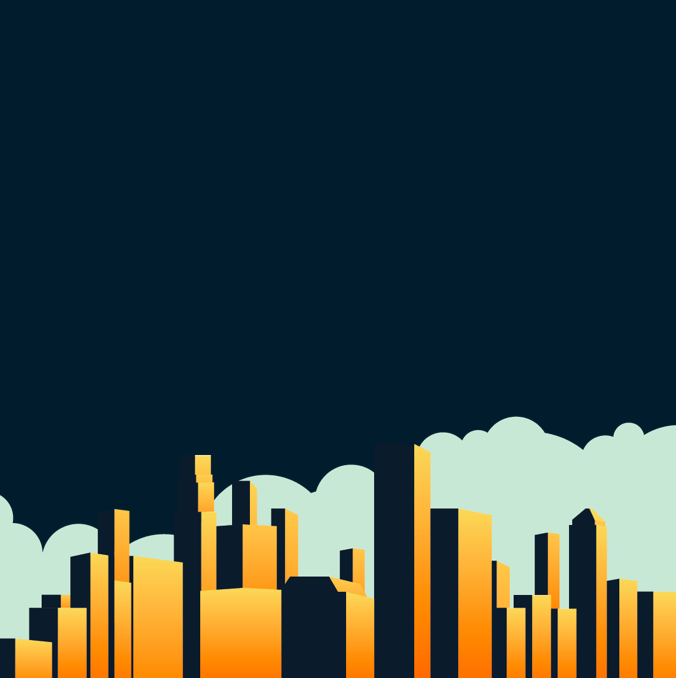 MPLS, VPLS & SD-WAN connectivity with full sales support, design and pricing from Network Union offers a way up move from the more commodity based services. BT Mobile. Access the EE (Everything Everywhere) portfolio of products including the latest Apple and Samsung hardware with SIM only options. Lastly, if successful, you could be driving a van like this one. Complete an application to join the programme now.